A Reminder: The RiverPark Neighborhood Council Meeting Is Tonight! Time to be a part of the process rather than complaining about it. 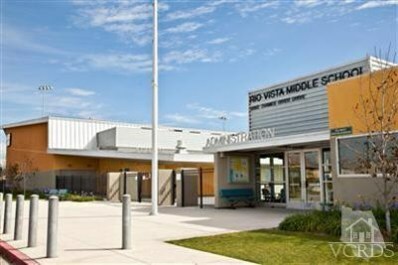 Come to the Neighborhood Council Meeting tonight at 7pm at Rio Vista Middle School. We will have the Parks Department there to explain the new reservation system and the Rio School Board will be there to explain the 2nd bond issue. Please! Enforce the law and make people pick up after their nasty dogs. I’m not a dog owner, I don’t like dogs or their owners who allow their nasty animals to take a dump in front of my house. How would they like it if I leave crap in their living room. Please address this issue, Please!